Also, this new arc already appears quite entertaining. 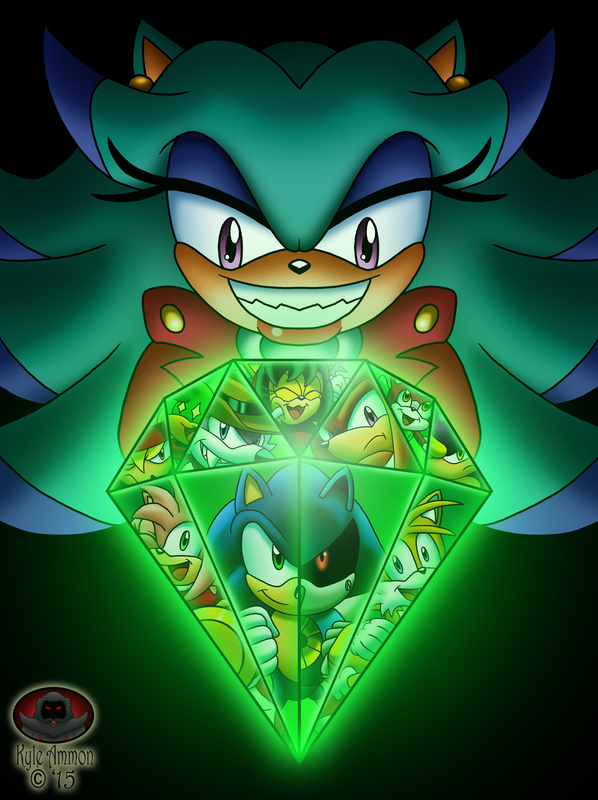 Who will come out on top and win the highly sought after Chaos Emerald??? Stay tuned to find out!